The video doesn't lie. 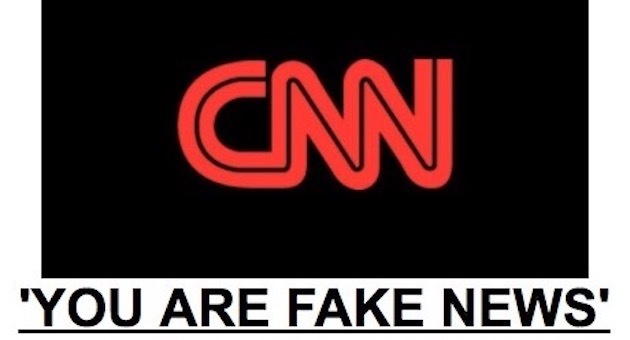 CNN has been caught (once again) red-handed "manipulating" the news. Just what we have come to expect from today's "journalists". -W.E.